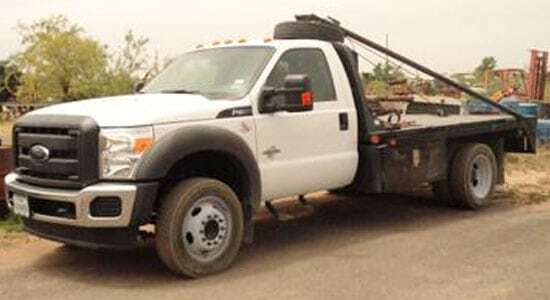 Oilfield Engine Repair | Oilfield Engine Repair Contractor : Cook's Engine Service, Inc. 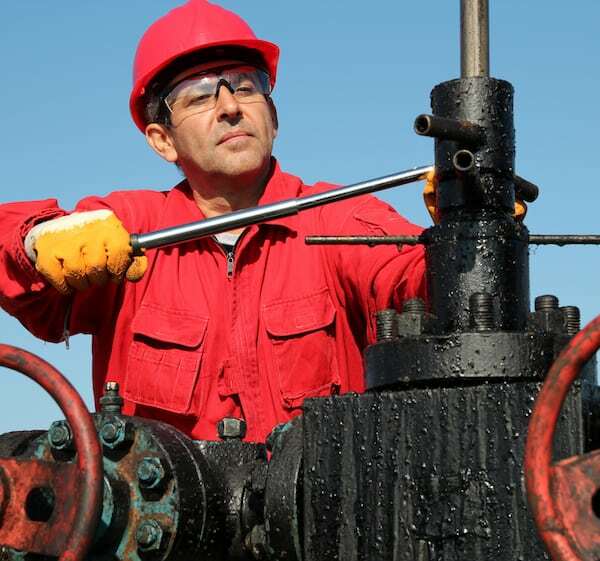 Looking for Immediate Oilfield Engine Repair? Contact the Experts! 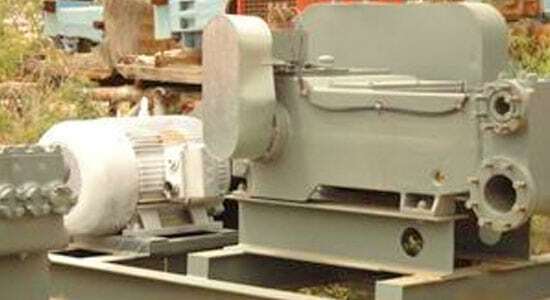 If your equipment isn’t running, your business isn’t generating revenue. Cook’s Engine Service & Supply understands how important it is to have your rig repaired quickly and accurately to get it back to work. Our 45 years in the oilfield engine repair business have given us expert skill in assessing a problem, fixing it the right way, and replacing any worn parts to keep problems from happening again. Our dedicated service technicians work fast, but we work with safety and diligence in everything we do. As a supplier of parts for oilfield machinery and engines, our company can help you skip the middleman and keep your control costs down by ordering replacement parts directly from us. We can ship a wide variety of oilfield engine parts to your worksite or deliver them when we provide an onsite repair or maintenance visit. Trust in Cook’s Engine Service & Supply for reliable equipment support and mechanical expertise. If you’re in need of repair or maintenance service for your onsite engines or if you would like to discuss the needs of your oilfield with an expert, please contact us at 432-337-1975 today. Cook's Engine Service & Supply, Inc. is an oilfield mechanic offering oilfield engine repair, pump repair, equipment support, and more to clients nationwide and internationally.